With multiple files on your drive, do you suffer a space crunch everytime you want to upload a new set of images? In that case, you will need to delete all the duplicate files that have created over time. No, it is no longer the tedious job of selecting individual files from multiple folders and then deleting it. Now, with the advent of high technology this entire process can be done in a jiffy. Duplicate File Eraser delivers its namesake. It erases duplicate files leaving you with ample disk space. What more can one ask for? Available on multiple platforms such as Linux, Mac OS X and Windows XP/Vista/7/8/8.1/10. For the purpose of this blog, we shall be reviewing the Windows 10 version. It has an easy to use interface and offers the service of multiple options right in the main screen. It uses 3 different algorithms for detecting and file comparison of the duplicate files that it needs to erase which are MD5, SHA1 and CRC 32. It offers the user file size specifications, one can be sure to customize the search and the eventual erasing of the files and images. It offer the option of searching for files in subdirectories, hidden files and even in system files. 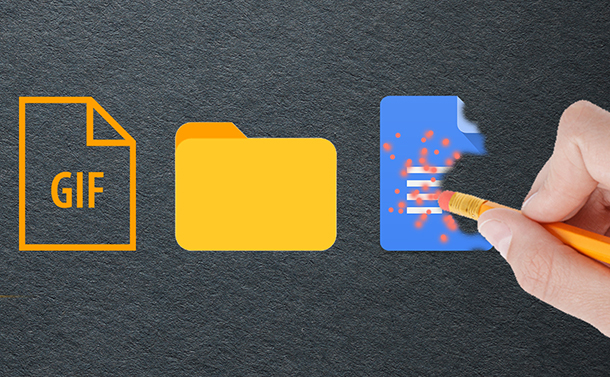 Once all the files found, the Result Tab offers a complete detailed list of all the duplicate files that need to be erased. With the easy click of the select duplicate tab, and then clicking delete one is left with ample disk space. Detecting Duplicate Files: This application finds duplicate files, images and documents in the user’s disk space. It sorts them on the basis of name, file size and date of creation. Freeware: As this application is a freeware, it ensures that its licences are in order and no harm shall come to the user’s PC upon using it. Algorithms involved: This application uses Cyclic Redundancy Checksum (CRC) 32 Bit, Message Digest (MD 5) and Secure Hash Algorithm 1 (SHA 1) for finding similar files of a specified type. They check the file similarity in the entire drive. It allows the user to compare multiple files so that the user can delete the unwanted one. One can move duplicate files to another location. Every file has a detailed path before one decides to delete them. This software takes more time in processing duplicate files when compared to other software. Duplicate File Eraser is an easy to use application. It offers detection of multiple formats of files, images and documents. Big or small size duplicate files are easily detected by it. One just needs to make sure that once detected and then displayed in the results tabs, one selects the duplicate files before deleting them. Do not miss out. Download this application now! If you found this review helpful, then please let us know. Drop in your feedback in the comments section below.